You probably don't get as excited about bathtubs as we do, at Vintage Tub & Bath. However, if you plan to remodel your bathroom in the future and like the look of clawfoot bathtubs, you'll relate to our excitement. 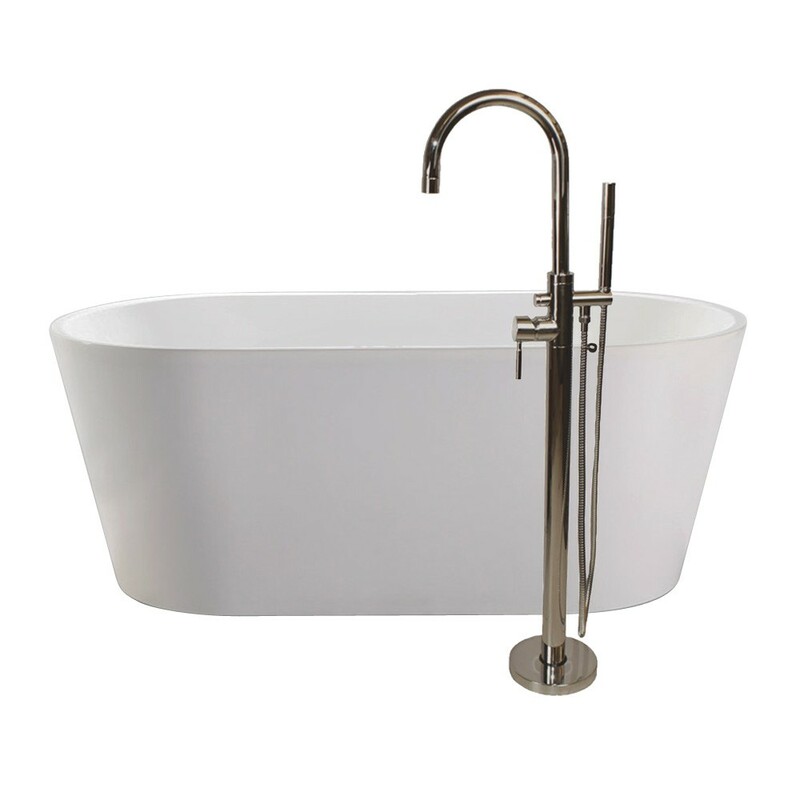 We now exclusively offer a premium line of Randolph Morris Acrylic Bathtubs. So why should this excite you? Since these acrylic clawfoot tubs are built from high quality, lightweight materials, they don't weigh as much as traditional cast-iron bathtubs. The acrylic tubs are much lighter, resulting in a less stressful transportation and installation process. Another reason to become enthusiastic about these tubs is they're less expensive than other acrylic clawfoot tubs. Now you can fulfill you can add a beautiful acrylic pedestal tub to your bathroom while saving money and time!